Think you can complete a Starbucks For Life Coffee Ranger? 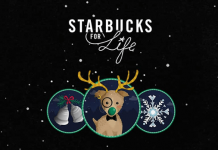 Are you up for this year’s Starbucks For Life challenges? 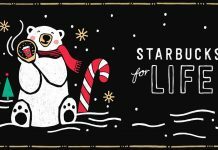 During the holidays, Starbucks Rewards members can play Starbucks For Life for a chance to win free Starbucks for life. While making a purchase at Starbucks using a Starbucks Card will give you one game play, and maybe a rare game piece, you might want to earn bonus Game plays to increase your chances of winning. This is where Starbucks For Life Challenges can help you win. 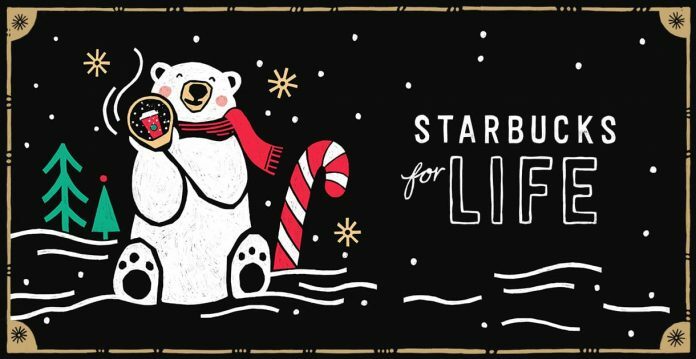 From the Starbucks For Life Coffee Rangers and Early Riser to the Hot Cocoa Day and Saturday Sips, here are all the Starbucks For Life Challenges you can complete in 2018. Complete the following Challenges to receive bonus Game plays. For complete details and official rules, visit www.starbucksforlife.com.